Work to transform a former Cumbria County Council depot into a £1.4million affordable homes scheme for local people, has been completed in Sedbergh. The disused brownfield site on Guldrey Lane in Sedbergh, in the Yorkshire Dales National Park, had lain empty for more than 17 years. But a unique partnership between Two Castles Housing Association and Esh Property Services, working together with Cumbria County Council and South Lakeland District Council, has brought the site back into community use for the next generation. Working together under the Hadrian Development Solutions Partnership, Two Castles Housing Association and Esh Property Services have built ten energy-efficient homes for rent at the regenerated site. With more than 3,000 people currently looking for an affordable home to rent in South Lakeland, the scheme has delivered three, two-bedroom bungalows as well as five, two-bedroom and two three-bedroom houses for local people with a connection to the town or surrounding area. “There is high demand in the area for affordable housing and the Guldrey Lane development enables us to provide high-quality homes for local people to rent. 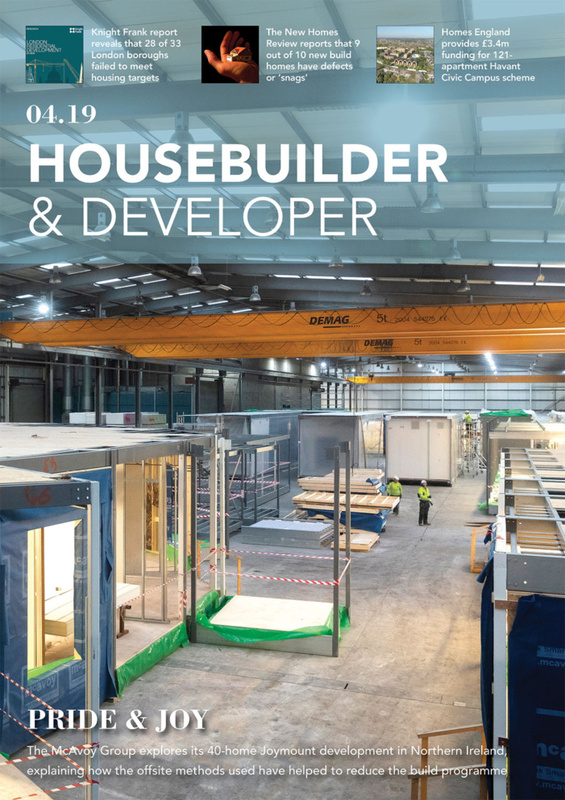 “The Sedbergh development helps people, who might otherwise be priced out of the market, to stay in a community and in the place where they were born or have a strong connection to – giving families and individuals the opportunity to live in high-quality housing. The Guldrey Lane development, which is built to Code Level Three Sustainable Standards, received £250,000 investment from the Homes and Communities Agency (HCA)’s Affordable Homes Programme, and South Lakeland District Council has contributed £30,000. Each new home has been designed to complement local housing. Traditional building materials such as slate and stone were used, whilst a number of energy-saving features such as efficient boilers and insulation will help to make the homes even more affordable. The HCA estimates that there is around 62,000 hectares of brownfield land in England (based on local authority estimates); 54% of this is estimated to be vacant or derelict. “The council’s former highways depot in Sedbergh has been empty for many years and we recognised that potential alternative uses for the site were limited because of its sensitive location in the Yorkshire Dales National Park. 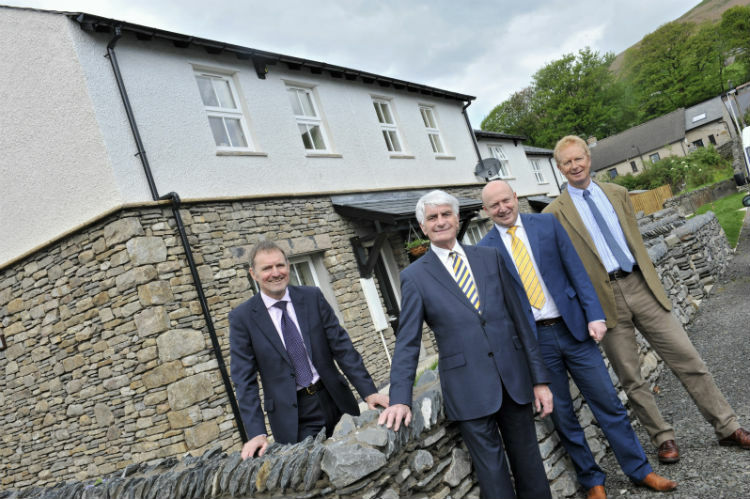 “The council welcomes the completion of this new affordable rented housing scheme in Sedbergh. 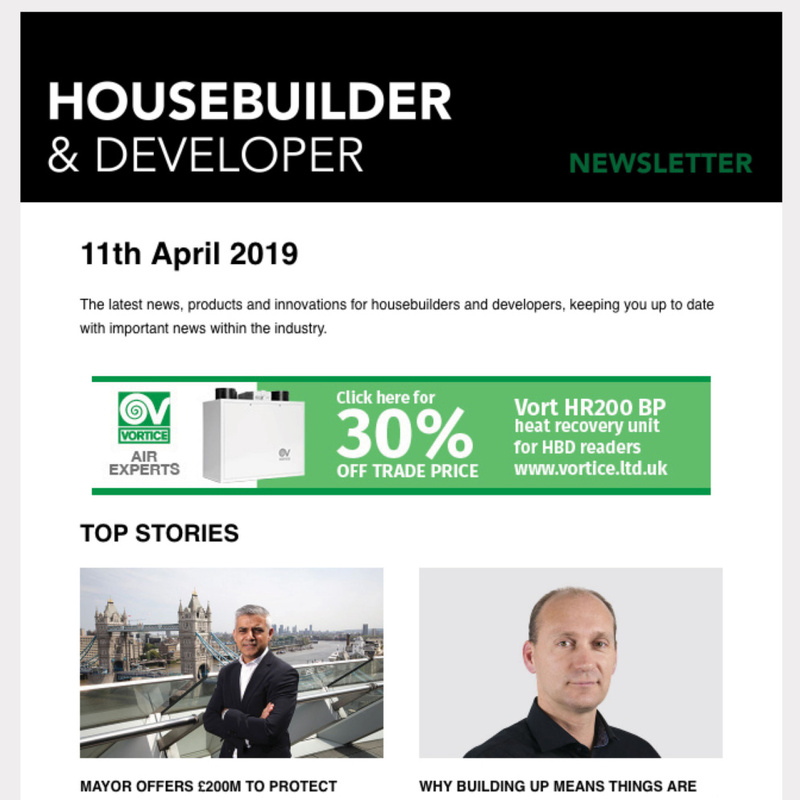 “Provision of new affordable housing for rent is one of the council’s key priorities and these 10 new homes makes an important contribution to the council’s target of enabling 1000 new affordable homes to rent between 2014 and 2024. Two Castles is working with Esh Property Services to deliver cost effective development projects in both the North East and the North West. The Hadrians Development Solution Partnership will deliver 250 new affordable homes to communities by end of March 2015, many in rural areas, utilising £5.2m of funding from the HCA under the Government’s Affordable Home Programme. 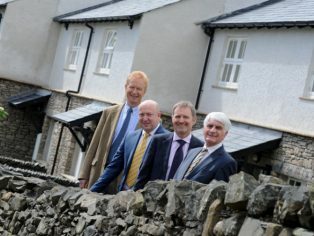 “These homes in Sedbergh form the third scheme we are delivering in Cumbria for South Lakes District Council in conjunction with Two Castles Housing Association, bringing the total number of new affordable homes for local people to 120.